A four day course, comprising two, 2-day sessions plus homestudy. 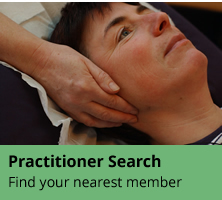 This course is designed to help practitioners to go deeper with clients. Witnessing a client’s process and “holding” the session, along with professional communication and listening skills will allow you to take a client to a deeper level of healing. There are plenty of experiential exercises and creative ways to discover the value of witnessing, listening and communication skills in your client sessions. Homestudy involves four detailed case studies, completion of a written questionnaire, book review and personal journal. One case study to be completed between teaching sessions, the rest to be completed within 6 wks of completing the course. 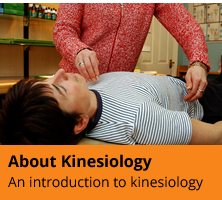 This course is aimed at therapists in general and particularly kinesiologists. It takes place over 2 weekends and is practically based. The skill development and knowledge and understanding is set within the framework of Personal Construct Psychology. The approaches used also enable participants to enhance self-awareness and therefore awareness of others. Assessment is in 3 parts comprising of a personal journal, a written assessment and an assessment of practical skills. Accreditation of prior learning (APL) - minimum 60 notional hours.